Charles joined Gatehouse Bank plc as Chief Executive Officer in May 2017. He is also Director at Gatehouse Financial Group. 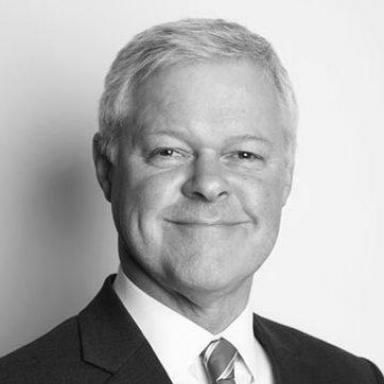 Prior to joining Gatehouse, Charles... was Group Managing Director at Aldermore Bank from January 2011, where he was responsible for residential and commercial mortgages, plus property development. 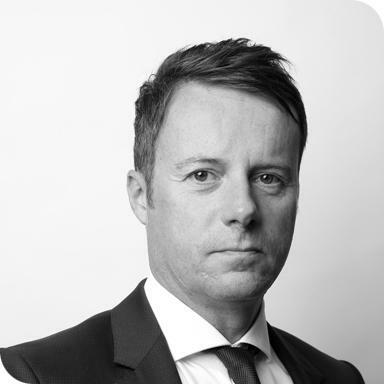 Before joining Aldermore, Charles was with Connells, one of the UK’s largest estate agency groups, where he was Group Mortgage Services Director. Prior to Connells, Charles was responsible for intermediary mortgage lending at both NatWest and RBS, plus the branch mortgage sales force within NatWest. He has worked for a number of other household names in the banking and building society sectors, including Nationwide and HBOS where he was a senior executive, responsible for mortgage sales and portfolio acquisitions. Danesh was appointed Chief Financial Officer of Gatehouse Bank in July 2017. Danesh began his career at Gatehouse as Vice President, Head of Finance in Septemb...er 2013 and was responsible for managing the finance function. He has been an active member of key governing committees of the Bank and has worked closely with the Board in developing the Bank’s strategy and financial planning. 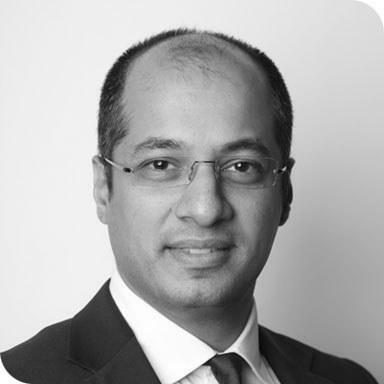 Prior to joining Gatehouse, Danesh’s previous roles have included working for Barclays Bank Plc across financial and product control and Ernst and Young specialising in audit in the banking and capital markets division. 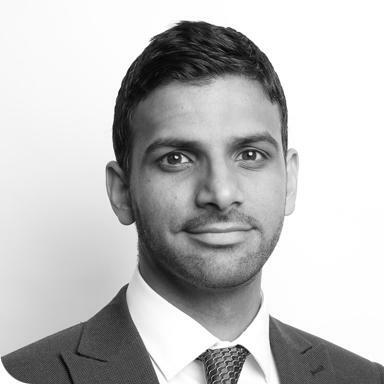 Danesh graduated with a BSc degree in Management Sciences from London School of Economics and Political Science and is a member of the Institute of Chartered Accountants for England & Wales (ICAEW). Usman Chaudry joined Gatehouse Bank as Chief Risk Officer in January 2018. Prior to this he was Risk Director at Tandem, a digital challenger bank, responsible ...for risk management and compliance; and part of the management team that completed the acquisition of Harrods Bank. 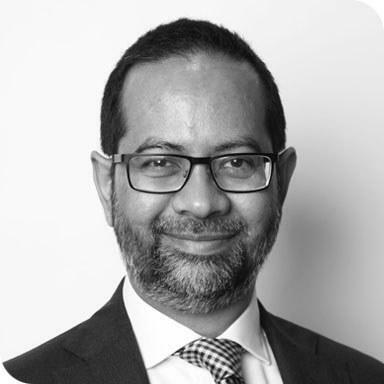 Prior to Tandem, Usman held the role of Global Head of Risk Governance and Policy at Standard Chartered, responsible for risk oversight across some 80 countries. Prior to this, he was at KPMG advising UK banks on risk & regulatory matters, Barclays and GE Capital helping setup greenfield operations and risk management in retail & commercial businesses across Europe, Middle East and Africa. He started his career at FICO, where he used advanced analytics to help banks drive better risk decisions. Usman holds a PhD in Computational Chemistry from the University of Manchester. Paul Stockwell joined Gatehouse Bank as Chief Commercial Officer in July 2017. Prior to joining Gatehouse, Paul was responsible for Bank-wide property risk incl...uding commercial, residential and recoveries for TSB Bank. Prior to TSB, Paul was with Aldermore Bank where he was responsible for all property development, commercial and residential property lending risk and valuation. Paul has also worked for Halifax managing property and mortgage sales and Oakwood Global Finance managing property portfolios. Paul holds a BSc (Hons) in Estate Management, is a Chartered Commercial Surveyor and RICS registered valuer with over 20 years of real estate and related finance experience. Tim Blease joined Gatehouse Bank as Chief Operating Officer in July 2017. Prior to joining Gatehouse he was the New Business Strategy and Innovation Director at... Shawbrook Bank responsible for platform strategy, innovation and the customer journey. Tim originally joined Shawbrook as Risk Director responsible for credit, conduct and operational risk within their Consumer Lending Division. He has also worked for Metro Bank as Head of Retail Credit Risk where he was responsible for managing both Credit Risk and Fraud risk exposure across all consumer lending products. 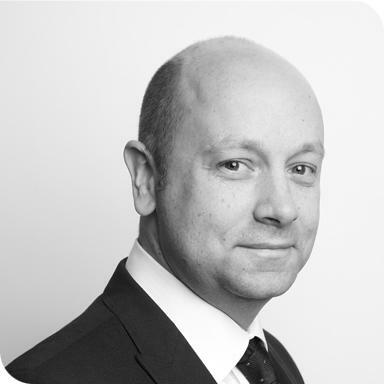 Tim has worked with a number of other household names including Barclaycard, HBOS and Alliance and Leicester, predominantly within quantitative risk roles covering both secured and unsecured asset classes and across the credit spectrum. Mohaimin joined Gatehouse as General Counsel in October 2015. He is a UK qualified solicitor with more than 15 years in-house experience with Sharia compliant b...anks in the UK and GCC, having held senior positions at Al Hilal Bank, EIIB, Dubai Islamic Bank and Abu Dhabi Islamic Bank. He has experience in both corporate and transactional law and has worked on establishment and listing of a Bank, issue of sukuk, financing, funds and private equity. He also has experience of international litigation and dealing with regulators. Sharron joined Gatehouse as Head of Human Resources in July 2017. 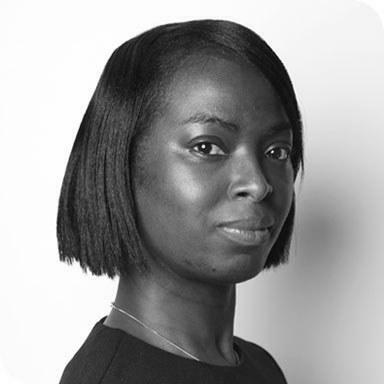 Prior to joining, Sharron was responsible for reforming the Human Resources function at Habib... Bank Zurich plc. She is a CIPD qualified HR professional with more than 20 years’ generalist practitioner experience, predominantly gained working with the financial services sector for organisations such as OCBC Bank, Xchanging, KBC Financial Products, JP Morgan and ABN Amro. Her banking experience was mostly gained within corporate and wealth management areas of organisations, with her role at Xchanging being consultancy based.